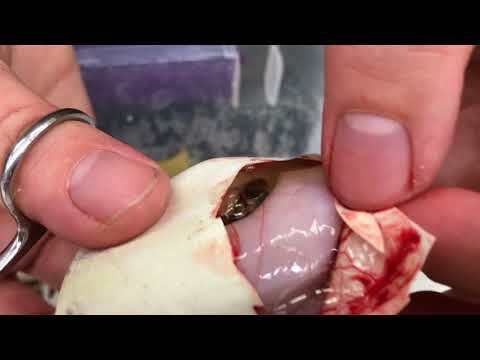 YouTube - Port City Pythons talks about some of their best reptile moments of the year in part one of this review of 2018. 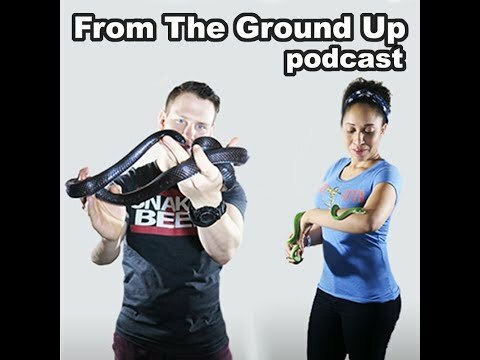 YouTube - From the Ground Up reviews their favorite podcasts from 2018, discusses their dream guests, and talks about the future of the podcast and Port City Pythons. Field Herp Forum - A very talented herper and photographer from Hong Kong highlights some of the 53 different snake species found in his 2013 year of herping.